Learn more about home automation. in real-time wherever you are 24 hours a day. or get an early warning of leaks. happens to avoid costly repairs. 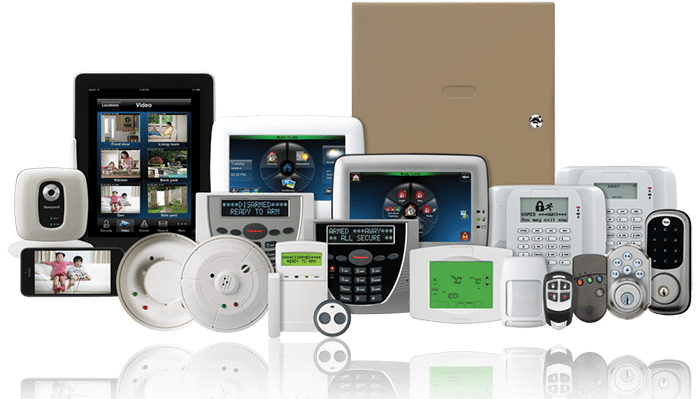 Alert Alarm Systems has strong ties to the community since 1976. 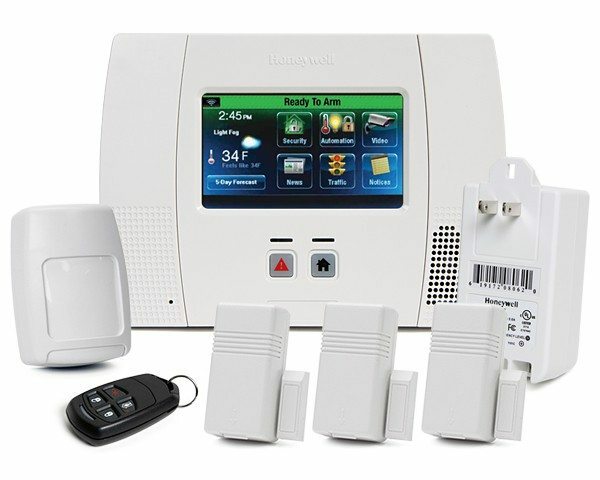 Alert Alarm offers cutting edge technology with unsurpassed customer service. Live operators are available 24/7 as well as on-call technicians. Alert Alarm sets ourselves apart by monitoring only our accounts at our state of the art monitoring facilities. This allows us to offer the service you deserve! If you are looking for a accessible, trained, certified staff offering the latest technology with unsurpassed service then look no further. 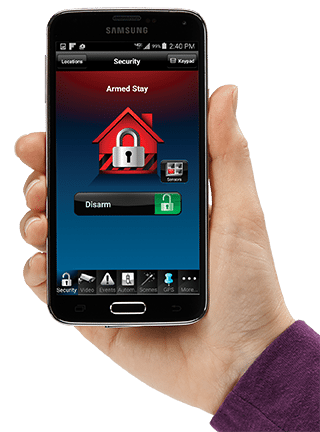 Choose Alert Alarm for all your security needs. Honeywell Total Connect® Remote Services lets you stay in the know wherever you go. With the tap of a finger, our app lets you control your security system, receive text messages and email alerts—even view live video and video doorbell events, locate vehicles or assets, control thermostats, lighting and locks—anytime, anywhere on iPhone®, iPad® or Android™ devices. 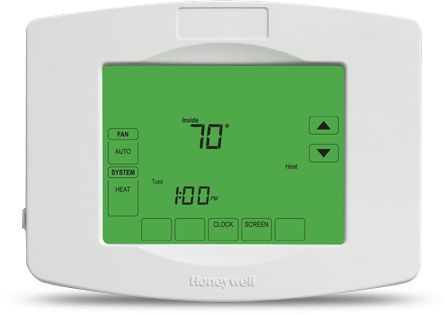 Honeywell’s Z-Wave® enabled thermostats can automatically adjust every time you arm or disarm your security system. You can design customized scenes and schedules for comfort and energy savings, or control your thermostats on-the-go via your smartphone. Your house may now be secure from break-ins, but what about fire, the potential danger within? You may already have battery or AC powered smoke detectors, but who would respond if you’re not there? 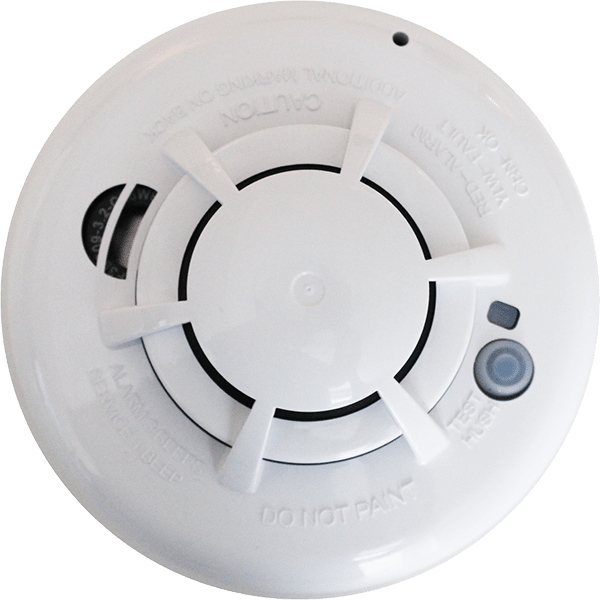 Now, you can have the complete protection you need with a series of smoke detectors that can be monitored and easily integrated into most new or existing Honeywell security systems. The same system that guards your home’s security will guard your home against fire. Imagine when you want to change the temperature, you just speak to the thermostat. Just say, “Hello, thermostat” to activate the thermostat and say one of the preprogrammed commands like “I’m feeling cold” or “Make it four degrees warmer.” Or control the thermostat remotely with the Total Connect Comfort app and your smartphone. Honeywell Total Connect Tracking Services puts you in the driver’s seat – letting you know where your vehicles and assets are and where they’ve been 24/7 – anytime, anywhere, from any web-enabled smart device! You’ll have real-time GPS location information at your fingertips – a great way to keep tabs on teenage drivers and elderly loved ones, recover missing vehicles and monitor or recover lost or stolen valuables. You can even get email or text alerts when vehicles exceed speed limits or predetermined geographic boundaries. Alert Alarm will meet or beat any written offers or we will give you a $25 Visa gift card. or we will give you a $25 Visa gift card. 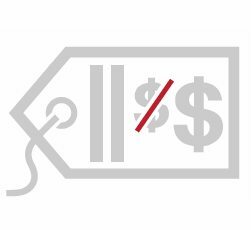 If you choose to pay less at the time of installation and a higher monthly monitoring rate you can renew your contract and drop to our lowest rate. 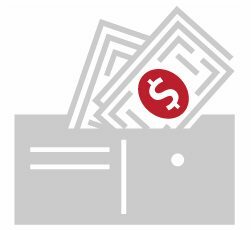 your contract and drop to our lowest rate. Alert locally monitors from both offices in Arkansas. We only monitor our customers security systems, and never subcontract our services. Each system we install is programmed from our office. This allows us to check your system status and to perform code updates from our office. Every phone call we receive is answered immediately, by an individual 24 hours a day, so you’ll never have to worry about speaking to a machine.